Hotel Avery, a planned 32,790 square foot hotel in downtown along the Truckee River, is currently under review by the town. 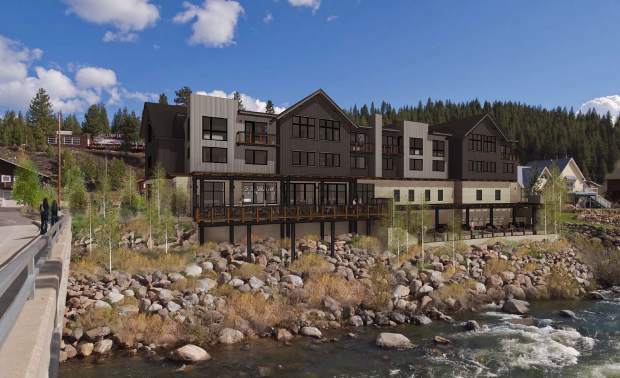 Plans for a downtown hotel along the Truckee River are under review by the town after developers submitted an application in early August. Hotel Avery, located on the northwest side of South River Street and Brockway Road, would consist of a 32,790-square-foot hotel with 21 rooms, five one-bedroom and four two-bedroom condos, and a restaurant with outdoor dining. The hotel plans include an exercise room, a hot tub terrace, on-street parking spaces and a plaza on South River Street. According to the project website, the hotel will create up to 22 full-time hospitality jobs, as well as an estimated $200,000 in transient occupancy tax revenue each year. Due to the 13 on-street parking spaces included in the project, a parking study is currently being conducted by LSC Transportation Consultants to determine the demand for parking and alternative locations. 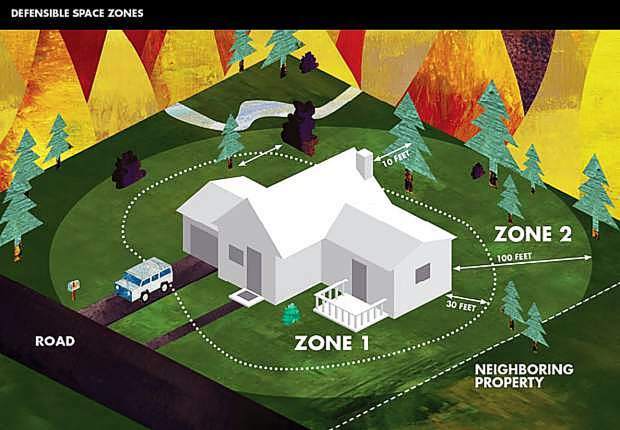 To accommodate the structure, developers are planning to relocate the sewer easement along the western property line and underground one of the overhead utility lines. To move forward, the project will go under review by the planning commission and the Historic Preservation Advisory Commission. Original plans for Hotel Avery were approved by the town in November 2008 and amended in 2012, but expired in 2016 when JMA Ventures failed to break ground on the project. Those plans included a 48,064-square-foot hotel with 37 rooms, 10 condos and a 3,845 square foot restaurant. In March of 2012 the company was struggling to come up with half of $16 million needed for the project.